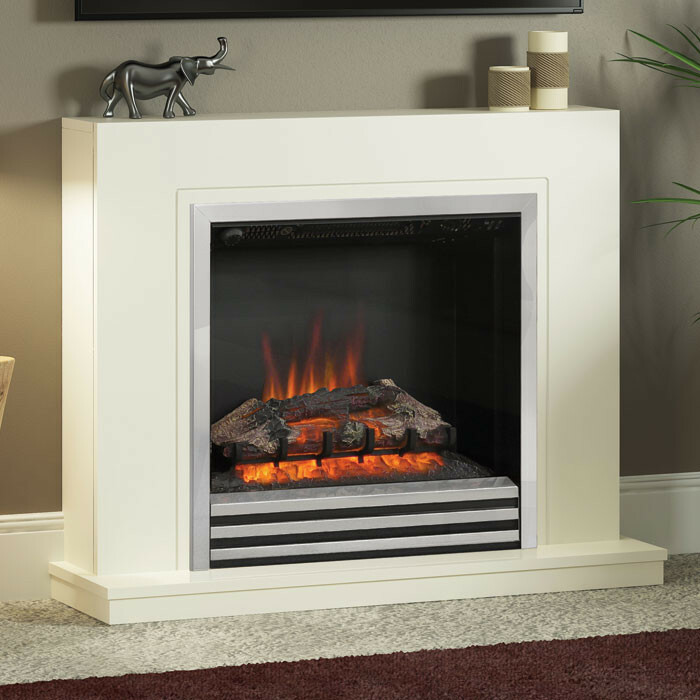 The Be Modern Colby 38" electric fireplace suite consists of the Colby 38" surround in a soft white painted finish, a soft white painted hearth and an integrated 2kW widescreen electric fire with a chrome trim and 3 bar fret. 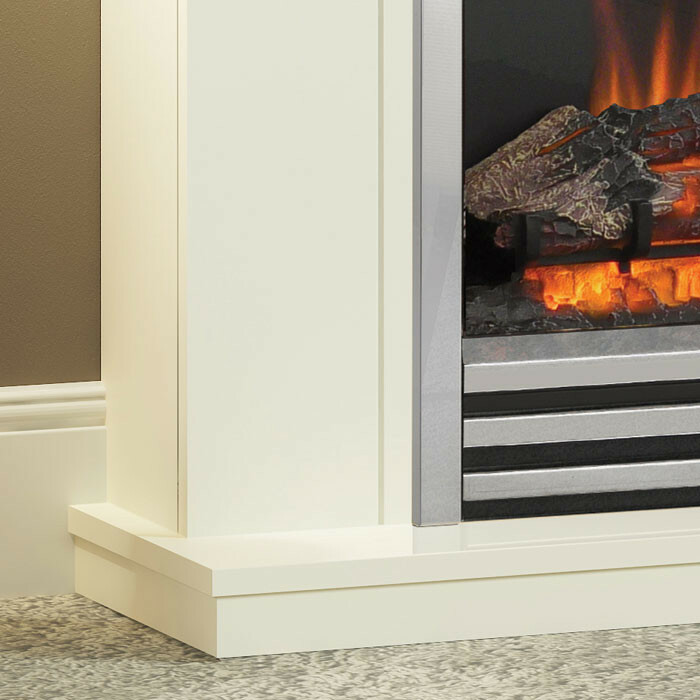 The Be Modern Colby has a simple yet elegant design that would look perfect in a contemporary small room. 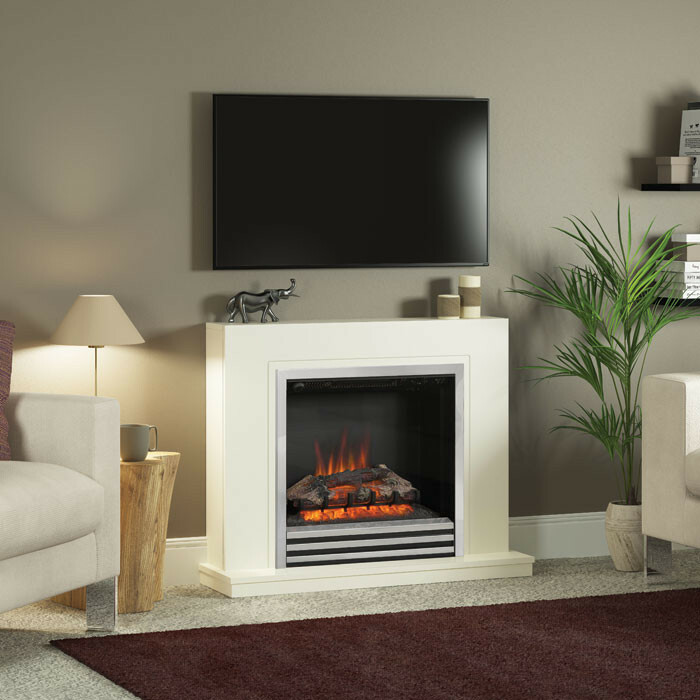 The soft white painted finish is guaranteed to collaborate well with any style of furniture, and thanks to the widescreen LED electric fire your room will be bathed in a warm glow you'd receive from a real fire. 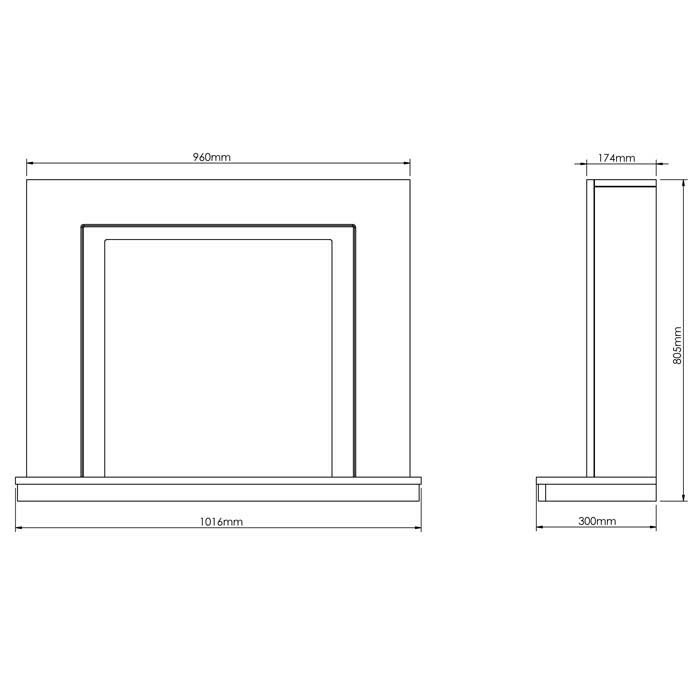 With a choice of heat options; 1-2kW or a light setting, you can be sure to keep full control over the heat in the room.